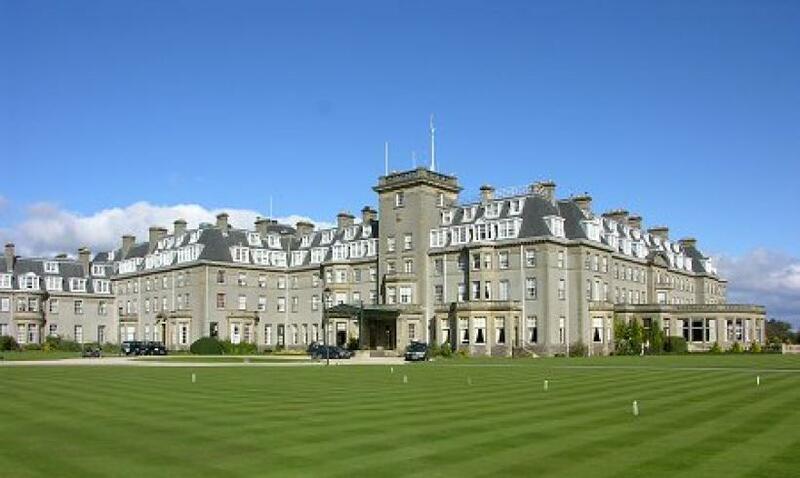 The Gleneagles Hotel nestles in its own 850-acre estate in the glorious Perthshire countryside, near the typically Scottish village of Auchterarder. The Hotel is deservedly famous world-wide for its renowned golf courses, The King’s Course, the Queen’s Course, and PGA Centenary Course (home of the 2014 Ryder Cup). Today, the resort offers many and varied activities in addition to golf - and all to the same level of excellence. Sir Jackie Stewart, of Formula One fame, established a clay pigeon shooting school known as Gleneagles Shooting and Fishing School. The British School of Falconry has been based there since 1992. There is also a dedicated equestrian center, a gun dog school and an ESPA Spa. There are nine bars and restaurants including a 2 * Michelin restaurant created by chef Andrew Fairlie. The hotel itself has recently been refurbished and offers a unique experience: local history combines with wonderful scenery, an abundance of activities to savor and perhaps to try for the first time, and a very special ambience. Glasgow and Edinburgh, with all their cultural and historical attractions. may be reached relatively easily for those who wish to explore further. We are delighted that the Scottish Radiological Society has graciously agreed to be our co-sponsor. The CME program offers 31.25 credits.